Within the living cosmos of the human body, BioWarriors of the Immune System battle alien microbes in the ongoing battle for life! Inside, the Biowars Rages. 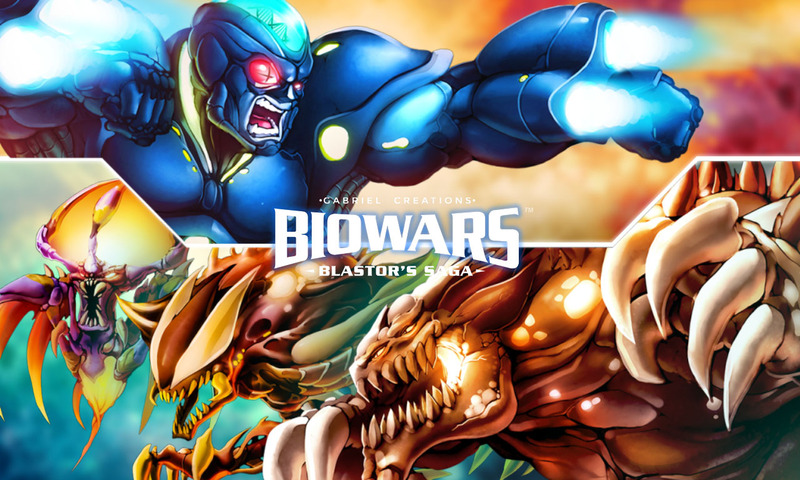 Biowars is a franchise created by Gabriel Shaoolian. Gabriel has been pushing for Biowars for some time now, first with an animation project, then an online Comic, and now a couple of videogames including this one. Take arms against a pandemic raising havoc on the human body. 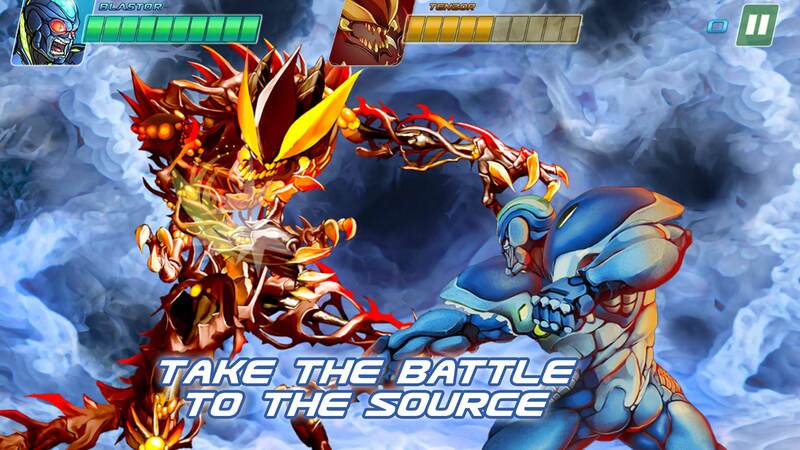 Based on the BIOWARS comic books: Blastor’s Saga lets you take control of Blastor, a BioWarrior B-Cell reimagined as one of the body’s greatest superheros. 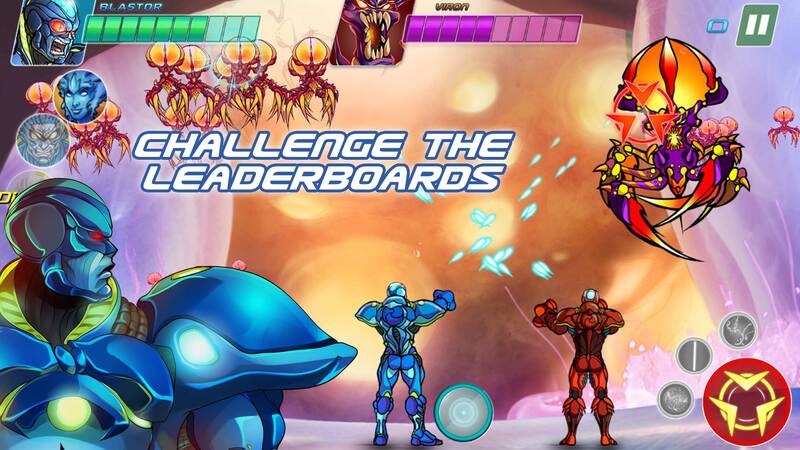 To protect your world, you must blast through multiple missions, filled to the brim with viral hordes and an onslaught of bacteria enemies standing between you and the boss of the infection. – 3 world areas divided in 2 sections each. – 3 boss fights, street fighter style. 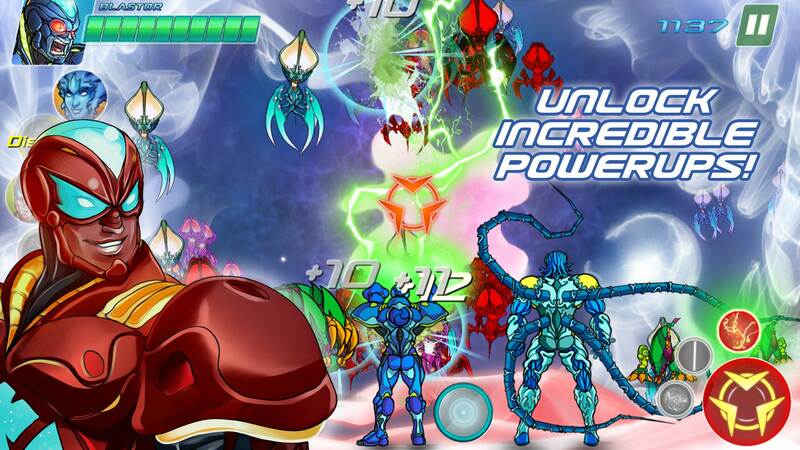 – Summon help from 5 friends of Blastor, each with their own ability. 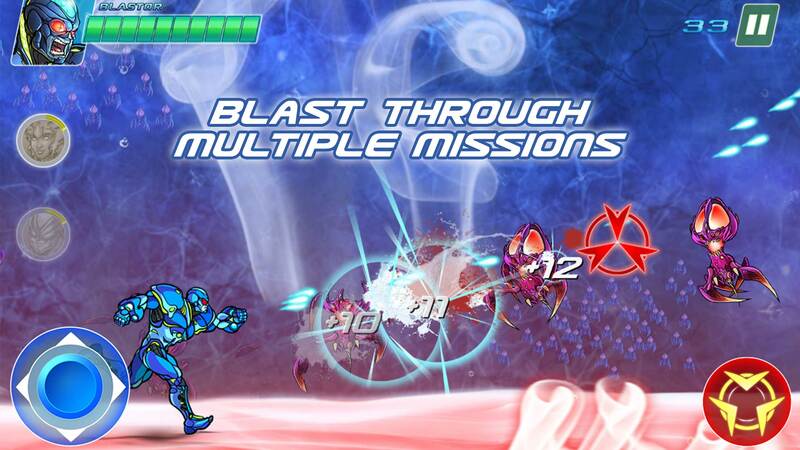 – 2 extra modes: Endless and Boss Rush. Around 4 or 5 prototypes were created. About 1 each week during the first month of production. Although it was a costly decision, this allowed the client to choose which type of game he prefered.